Barad is a mountainous village located northwest of Aleppo in northern Syria. The area contains several old churches, an ancient monastery, a large public bathhouse, five warehouses, meeting house, a magistrate's residence, a tetrapylon, two monasteries and a cathedral. Most of these date from the Byzantine period. 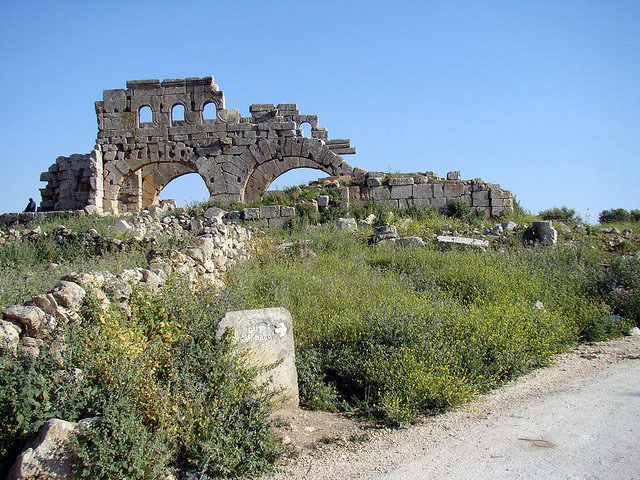 Barad was inscribed as a UNESCO World Heritage Site as part of Ancient Villages of Northern Syria in 2011.